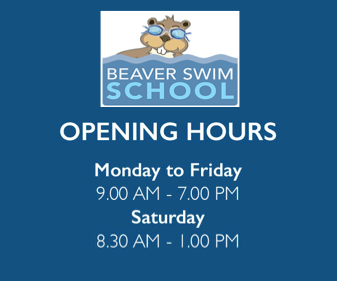 This session runs for 30 minutes with a maximum of 4 children per class. Emphasis for this age group is on skill development and water safety education, obtained through movement, exploration, water adjustment, fun and games. We encourage dog paddle as it is an acceptable and appropriate elementary stroke for this age group. When aquatically ready, elementary freestyle and backstroke are introduced. Our emphasis is on good technique and correct body position. 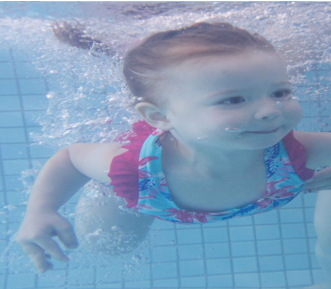 A Pre-school aquatic qualified intstructor is in the water with your child. With this age group parents are not in the water unless the teacher finds it necessary to settle a child. Children are tested twice a year, for which they receive a report and/or certificate. Children participate in Water Safer Week twice a year, during which time important safety, rescue and flotation skills are practised.